I often times hear teachers telling their students not to use Wikipedia. The main reasoning behind this statement would include the fact that Wikipedia is crowd-sourced, meaning any Joe Schmoe off the street has the means to edit entries on the site. This would call into question the accuracy of the information it provides. It has been noted that there have been several instances where a politician or public figure would log into Wikipedia in order to amend articles about themselves to erase unfavorable material. However, studies have been done that prove Wikipedia is close to the level of accuracy as Encyclopedia Britannica. Statistically, Wikipedia has been measured to have an overall accuracy rate of 97.5%. I would even argue it is more accurate than most reputable sources given the fact that updates can be made immediately as events unfold in near real time. We must also keep in mind that any vandalism is usually repaired extremely quickly. 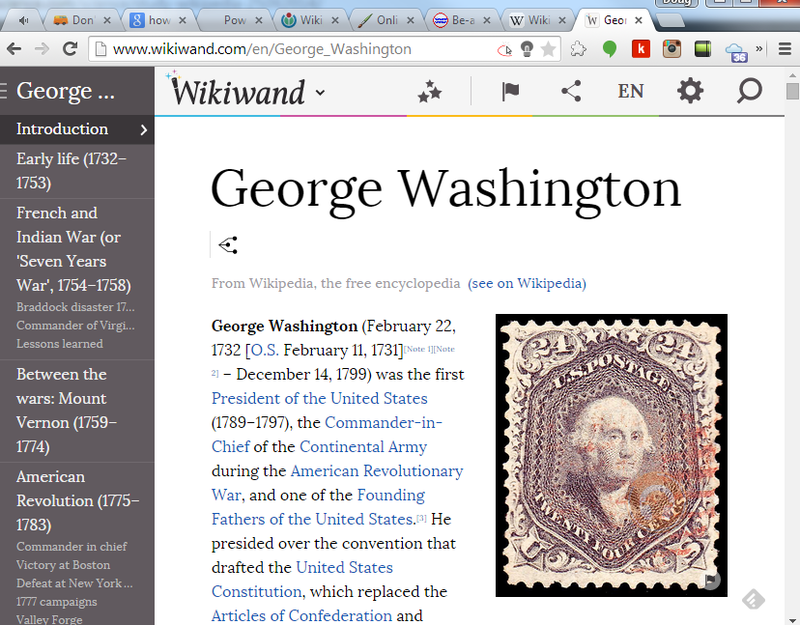 Let's say I edited George Washington's Wikipedia bio to read, "George Washington is alive and well! He is living out the remainder of his days at his Texas Mount Vernon estate at the ripe old age of 276 years old!" More likely than not, this entry would be fixed by an editor in a matter of minutes and most users will never see its effects. With that being said, it is still important that teachers have students cross reference facts and information no matter what the source. 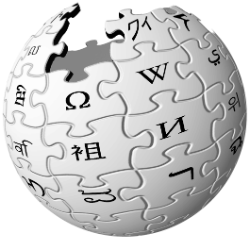 I would not recommend that students site Wikipedia as a source, but I believe Wikipedia is a great starting block for gathering information about a certain topic. With that in mind, teachers need to remind students that Wikipedia should not be the only resource that is used to draw complete information from, rather than discourage its use altogether.